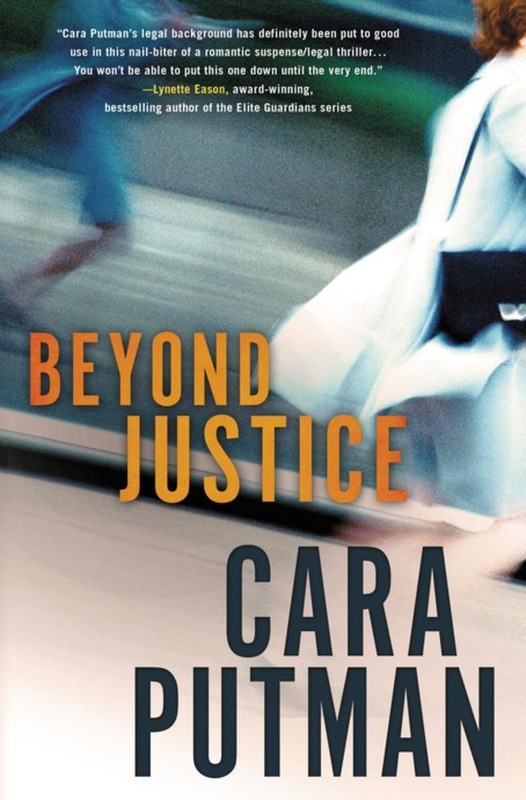 On our review page, senior reviewer Iola Goulton reviews BEYOND JUSTICE by Cara Putnam. Iola says: “Beyond Justice is the perfect legal thriller—great characters, lots of action, plenty of twists and turns, and enough legalese to set the scene without it starting to sound like reading a court transcript.” You can find her complete review HERE. 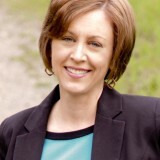 On Wednesday we’ll hear from Dana again as she talks about “Springing into a New Season” with a crazy spring contest! For details read her post. You could be a winner! Friday we’re interviewing Suspense Sister Elizabeth Goddard. 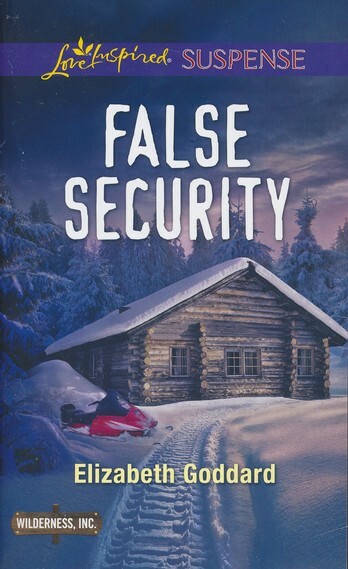 She’s giving away a copy of her exciting new book, FALSE SECURITY. Arriving at her secluded cabin to find her brother missing, Olivia Kendricks follows his trail into the woods—until two shooters take aim at her. She only escapes when ex-detective Zachary Long, her brother’s friend—and Olivia’s first love—comes to her rescue. 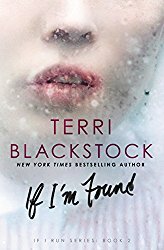 Now as they run for their lives in the snowbound wilderness, they must search for her brother while figuring out why someone wants them dead. 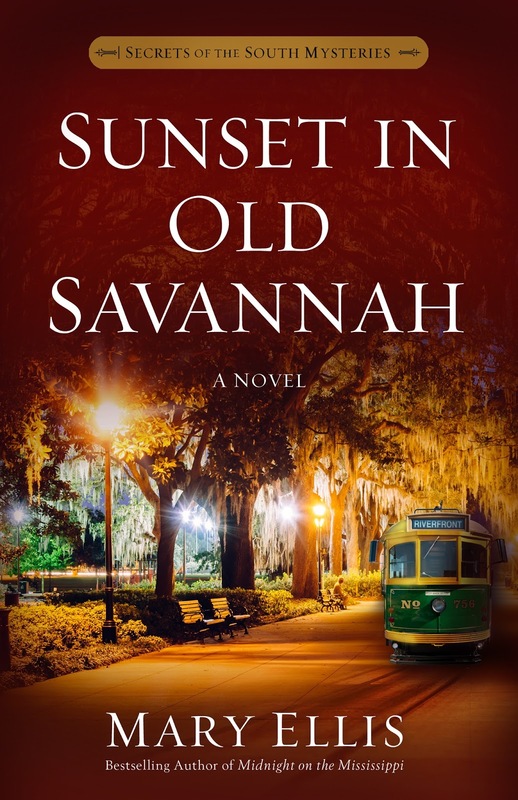 And though Zach’s police force training may be what will save them, it’s also what once drove them apart when he gave Olivia up to chase his dream. In a freezing landscape as deadly as it is beautiful, they’ll have to let go of the past…and face down powerful men willing to kill to keep secrets buried.